ALPENA, MICH — A local pastor is doing something unconventional to get members of the community connected. 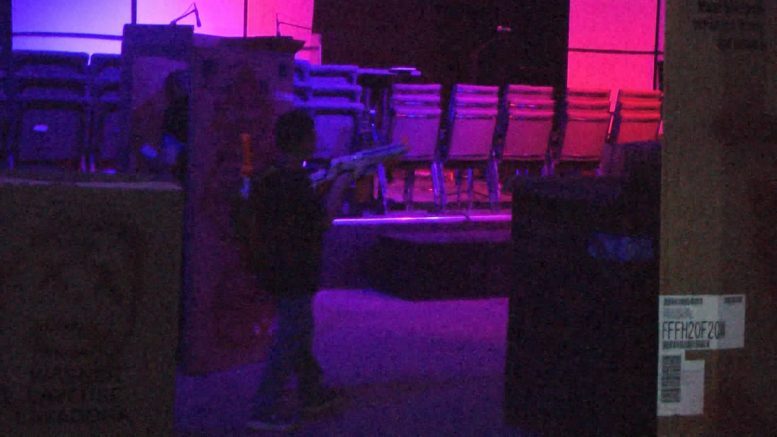 Nerf wars took over Living Hope Church this weekend to keep kids and families in the community active and involved. Pastor Lee Blanchard says he’s looking to break some of the inaccurate assumptions about religion with this annual event. Blanchard says he aims to keep finding ways to make people comfortable stepping into a place a place of worship, even if it takes out of the box experiences like this one.